Living paycheck to paycheck is stressful. It’s emotionally taxing to not know exactly how you’re going to pay your bills. But even worse, it puts you at risk for financial disaster. When an unexpected expense or loss of income occurs, there isn’t enough to go around. For many, credit cards are the only option. Eventually, if the problem continues, you might reach a point where you can’t afford the minimum payments and you won’t be able to borrow money to make ends meet. If you’re in this situation, know that you’re not alone. Economists at Princeton and New York University estimate that around one-third of all US households live paycheck to paycheck. Some of these households have a small number of assets, but many of those living paycheck to paycheck have illiquid assets like houses and retirement accounts. Even those with money stashed away for retirement can struggle to manage cash flow. It’s time to break the cycle of living paycheck to paycheck. Here are six steps to do just that. By understanding the benefits of getting off the merry-go-round, it’ll be much easier to get the motivation you need – and keep it – to make financial changes for the better. In order to put your money where you want it, it’s important to understand your current spending habits by tracking your spending. If you like low-tech solutions, keep your receipts for a month. It’s also easy to track your spending with online apps like Mint.com or software like You Need A Budget. Once you understand your current spending, create a realistic spending plan. Is your money going where you want it to go? When you’re conscious of your spending habits, you’ll begin to change your behavior for the better. If you’d really like to supercharge your savings, you can pull out cash to use on your toughest categories like groceries and entertainment. 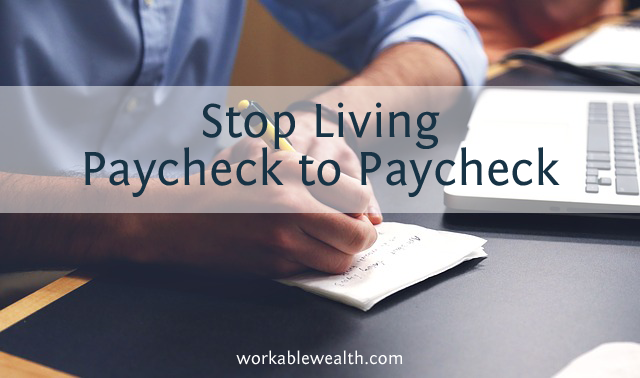 In order to stop living paycheck to paycheck, you’ll need to reduce your expenses. One of the best ways to save is to lower your monthly recurring expenses. Do you have a gym membership you don’t use? What about a subscription for a magazine you barely read? Can you reduce your phone bill by switching providers? What about calling your utility companies and negotiating a lower rate? It takes a bit of effort to make the changes, but from then on, you’ll keep saving without any additional effort. It’s possible to live a great life on a lower budget, and cutting costs doesn’t mean you automatically deprive yourself. If you like to go out with friends every weekend, don’t just stay at home. Find free things to do in your city that are fun to do. Invite friends over for a dinner instead of going out to a restaurant. In order to stop living paycheck to paycheck, you need to spend less than you earn. If you’ve already cut costs and can’t reduce any more, consider how you can earn more. There are only so many costs you can cut, but your ability to earn is unlimited! Ask your boss for a raise. Find a part-time job for a few months, establish a side hustle, or do odd jobs for friends, family, and neighbors. Do freelance or consulting work. Sell possessions you no longer want or use. 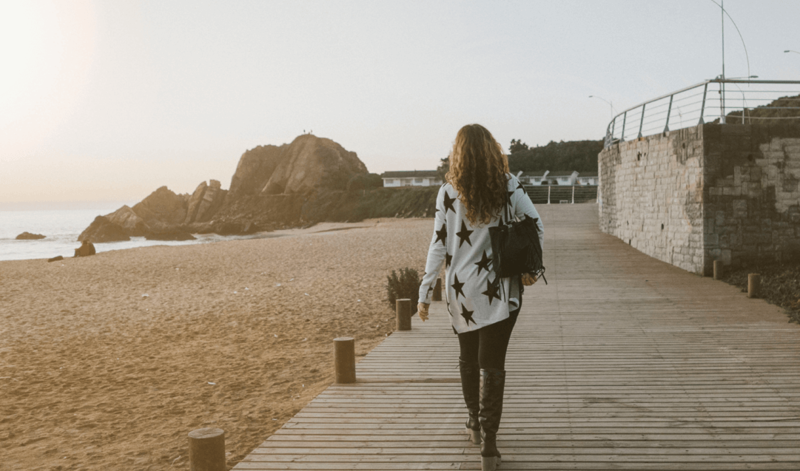 The best way to begin your escape from the paycheck to paycheck cycle is to save first before you do anything else with your money. Set up a savings account with an automatic transfer to send a little there right away. You might miss the money, but if it’s out of your hands, you’ll be less likely to spend it. 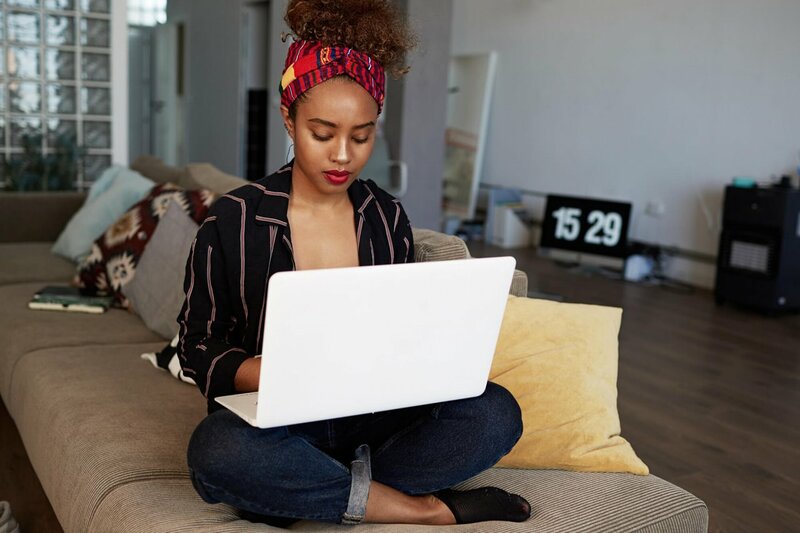 If you don’t have high interest rate debt that needs your financial attention immediately, give yourself a goal of saving at least 3 months’ worth of expenses. One of the reasons people end up living paycheck to paycheck is that they encounter an unexpected event like large car repairs, a big medical bill, or a job loss. To avoid going back to the paycheck to paycheck cycle ever again, establish an emergency fund. 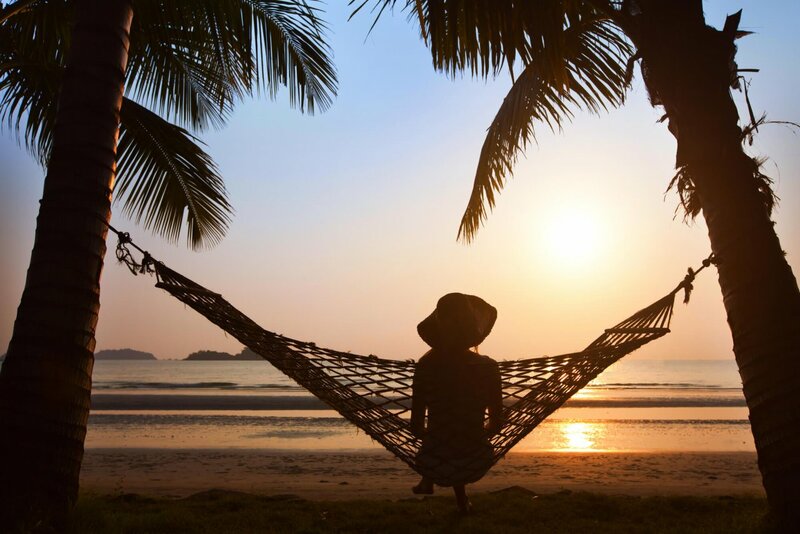 Eventually, you’ll want to invest for retirement. If you have access to a 401(k) or an IRA at work, take advantage of it. Since the money comes out before it even hits your paycheck, you’ll barely notice that it’s gone. Once you’ve escaped living paycheck to paycheck, make sure you never go back. 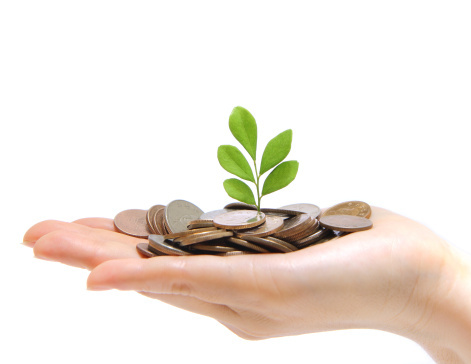 As your income increases over time, send at least half of the raises to fund your wealth building plan. By saving, paying down debt, and investing, you’ll build wealth and break the paycheck to paycheck cycle forever. Ready to Take Control of Your Money Instead of Letting it Control You? 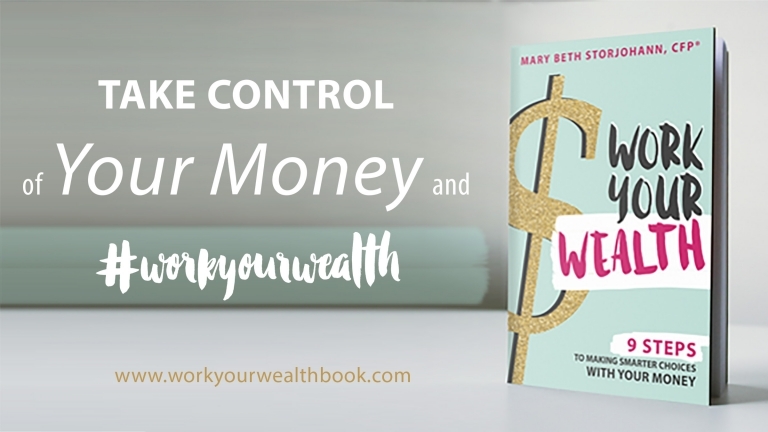 Grab a copy of Work Your Wealth: 9 Steps to Making Smarter Choices With Your Money now available on Amazon! This book lays out the steps to you need to take to ditch your money stress and build your very own financial plan. 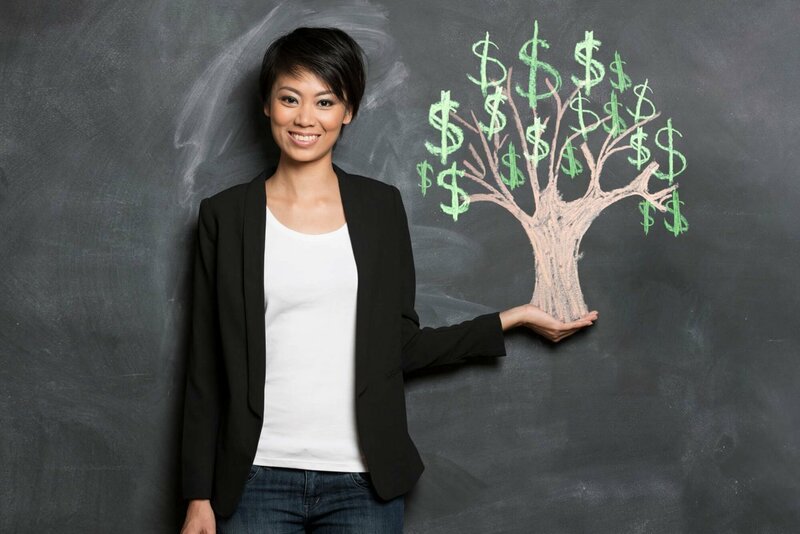 Ready to ditch the stress and kick your money stress to the curb? Work Your Wealth is for you.